The U.S. Department of Agriculture (USDA) forecasts agricultural exports to increase by $6 billion, totaling $133 billion in the fiscal year starting Oct. 1, according to Agri-Pulse. The increase in exports is partly due to higher exports of oilseeds and products, horticultural goods, cotton, livestock, dairy and poultry, according to the quarterly report by USDAâ€™s Foreign Agricultural Service and Economic Research Service. â€œThese numbers once again demonstrate the resiliency and reliability of U.S. farmers and ranchers in the face of continued challenges,â€ Agriculture Secretary Tom Vilsack said in a statement. He said the projections for the next fiscal year, if realized, would be the sixth highest on record. â€œExports are responsible for 20 percent of U.S. farm income, also driving rural economic activity and supporting more than one million American jobs on and off the farm,â€ Vilsack said. 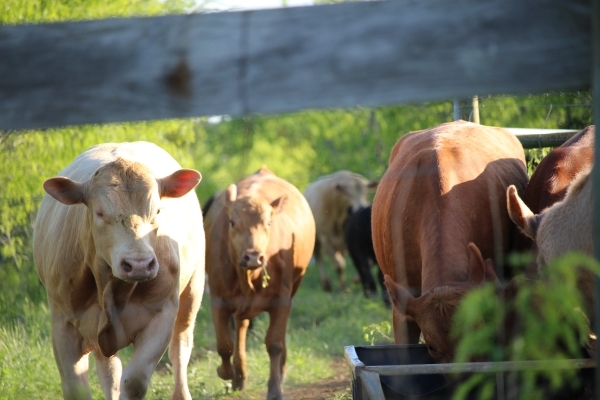 The USDA is working to eliminate restrictions on U.S. beef exports. Vilsack said beef exports are expected to increase to $5.3 billion in 2017, well above the $1.5 billion exported in FY 2004 after the discovery of a case of mad cow disease. The report also projected China returning as the United Statesâ€™ top export market in 2017. Chinaâ€™s purchases are expected to be $3.5 billion higher than the current year.